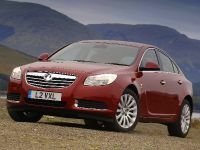 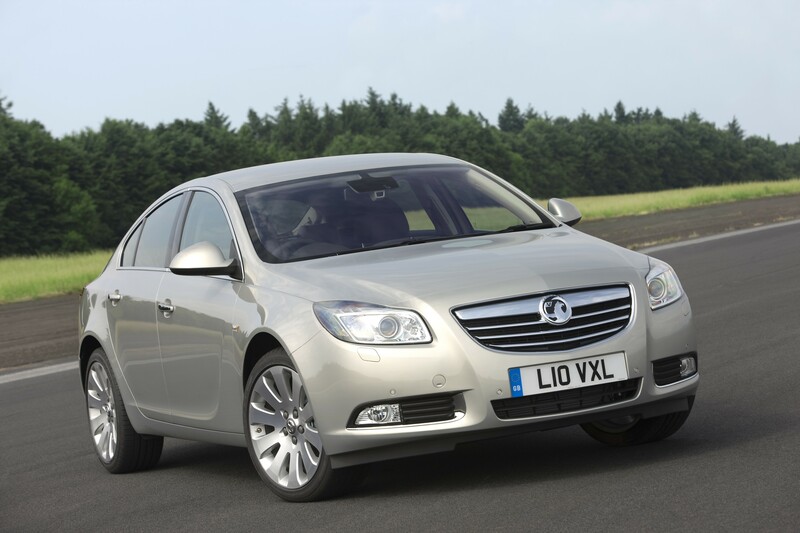 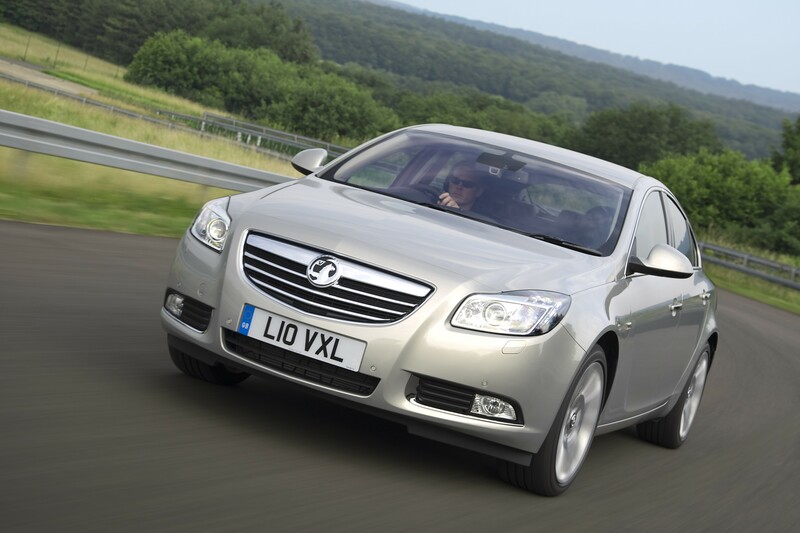 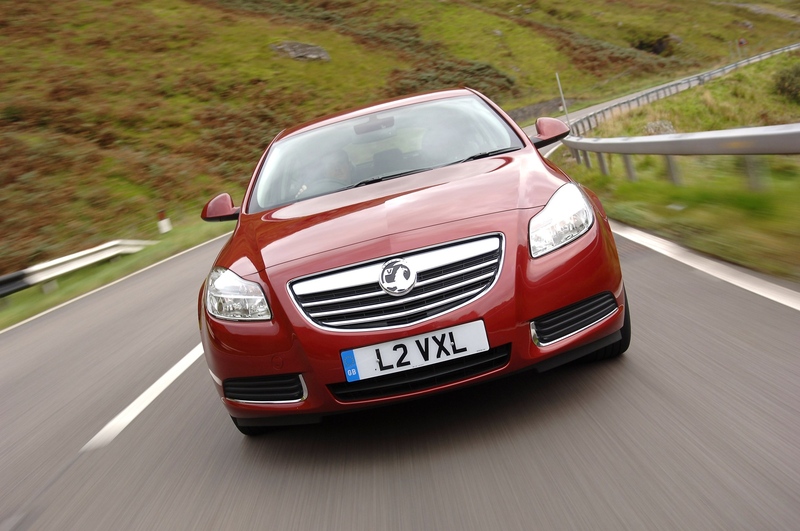 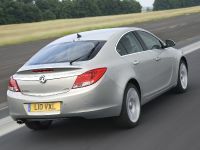 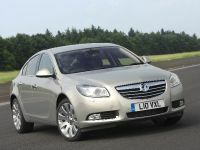 In one of the hardest-fought contests in recent years, Vauxhall's Insignia has taken the honours as 2009 European Car of the Year, polling an impressive 321 votes. 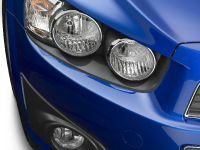 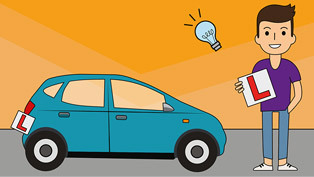 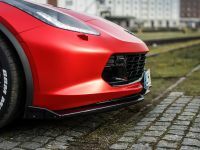 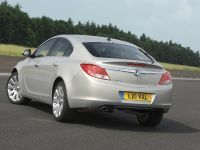 The 59-strong jury of senior motoring journalists from 23 European countries voted the Insignia first, with the Ford Fiesta and Volkswagen Golf coming in second and third respectively.Steve Cropley, editor-in-chief of Autocar, COTY's British-based sponsoring magazine said: "We are delighted to be able to deliver good news at such a tough time. 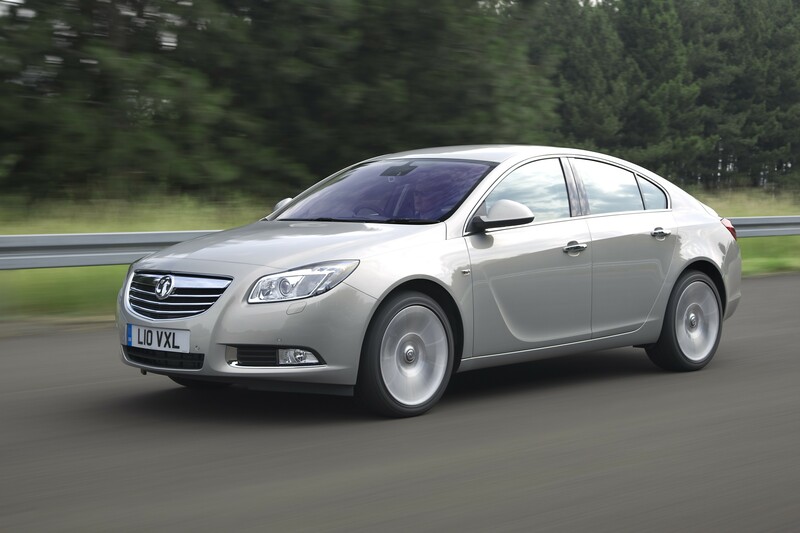 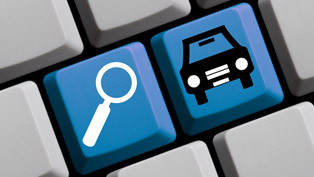 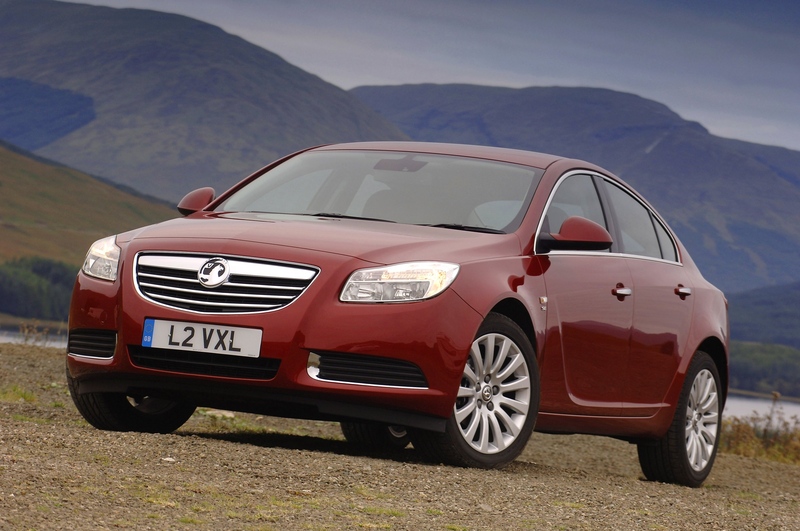 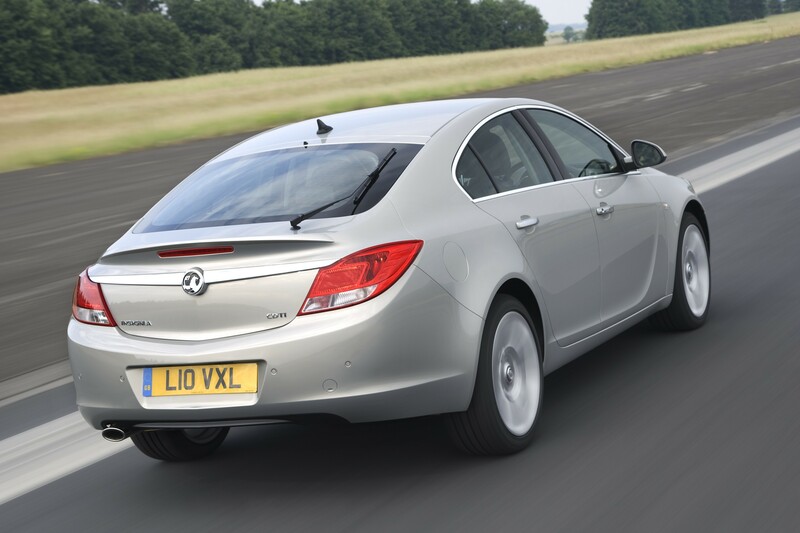 The market's the toughest we've seen for 20 years, but nothing alters the fact that the Insignia is a great car…. 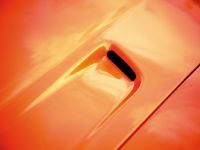 it deserved to triumph and it did." 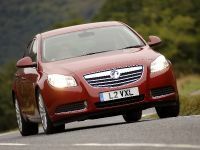 Bill Parfitt, Chairman and Managing Director of General Motors UK, was equally encouraged by the win: "This is great news for GM/Vauxhall and its employees, suppliers and retailers. 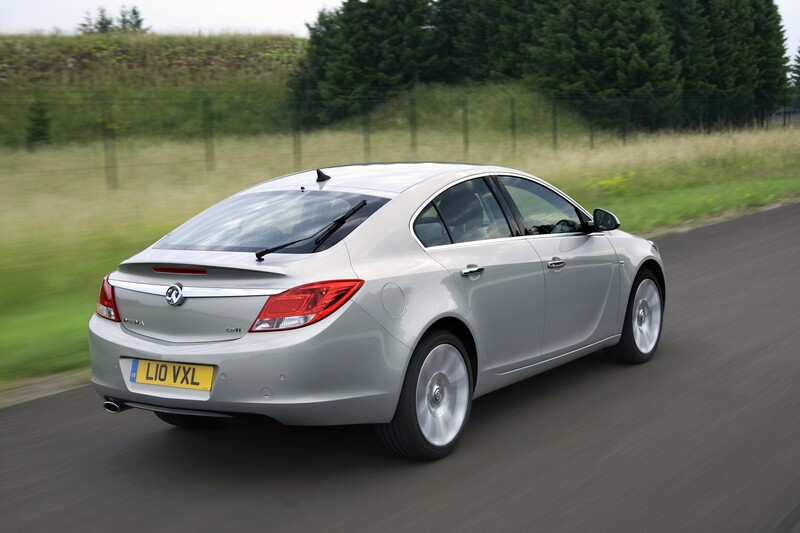 Vauxhall has made great strides in recent years, particularly in design and dynamics, and the Insignia illustrates what we're capable of achieving. 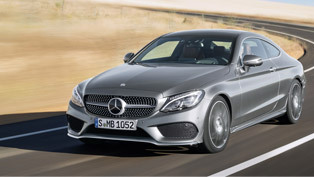 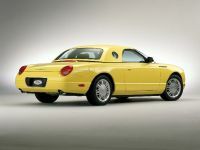 It offers great quality and value in a prestige package that will provide an exceptional ownership experience to our customers." 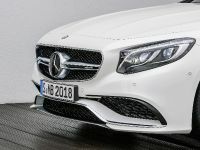 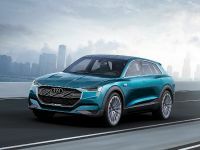 This year, 37 cars were put forward for COTY, with just seven short-listed for the ultimate award, which represents the most outstanding car launched in the last 12 months. 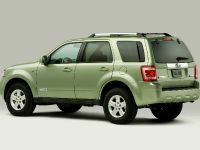 Each contender must be on sale in at least five European countries. 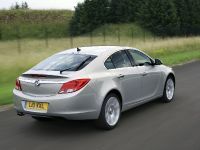 Vauxhall unveiled the Insignia at this year's British International Motor Show, where its sporty silhouette, class-leading aerodynamics and innovative technology earned it praise from customers and media alike. 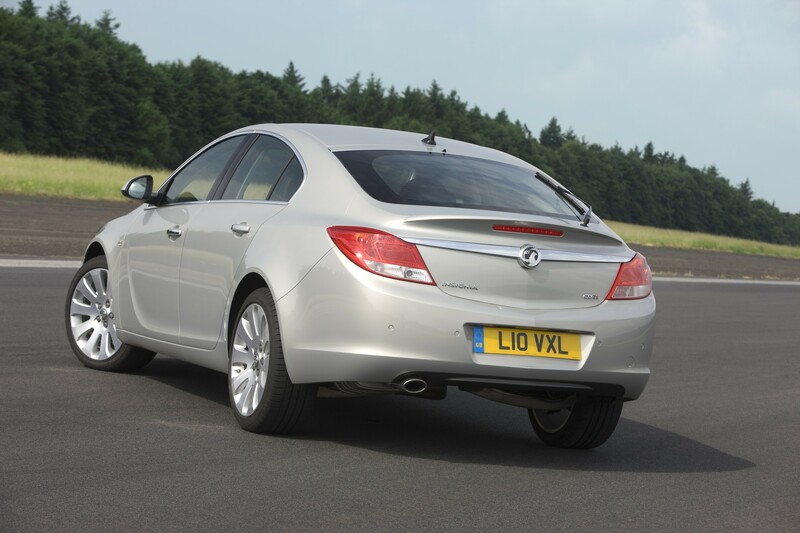 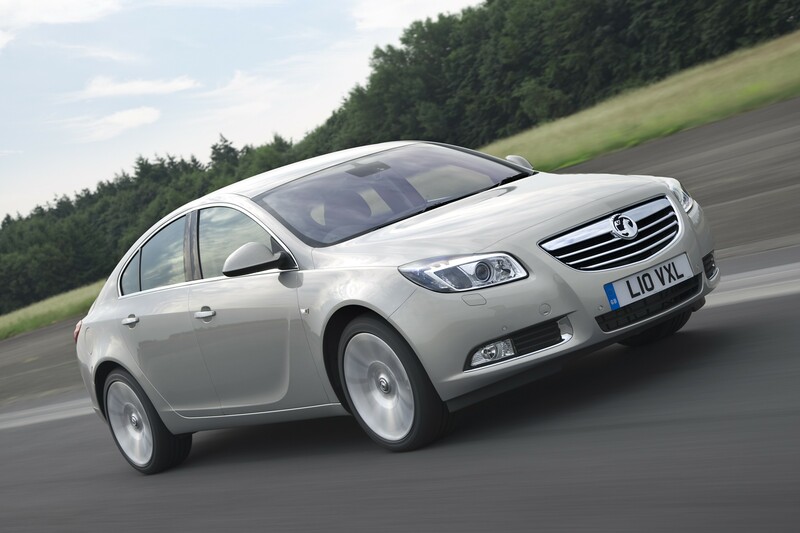 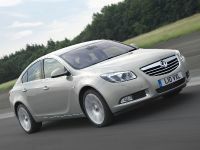 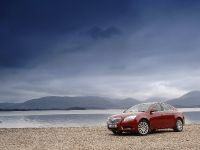 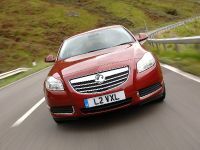 The Insignia's triumph marks the third COTY accolade for Vauxhall. 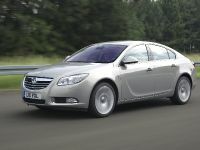 In 1985, the Astra won the title, followed two years later by the Carlton/Omega.